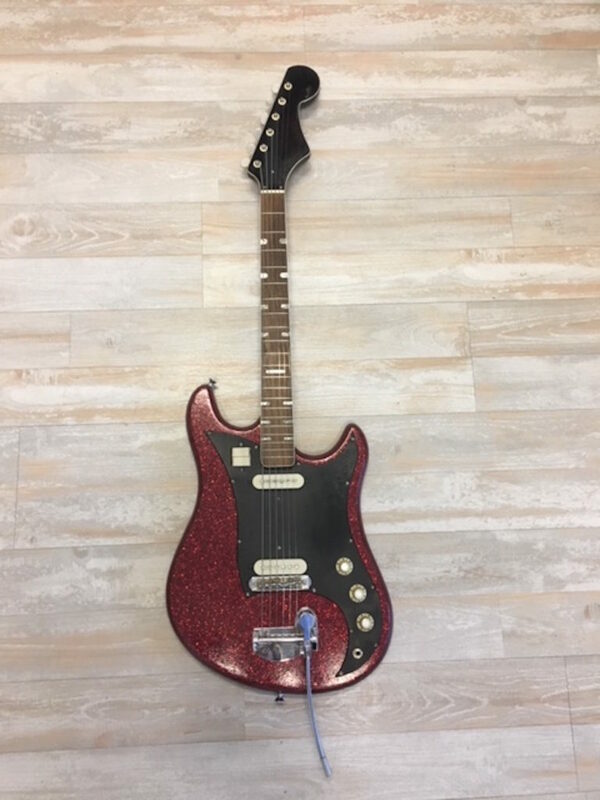 We’re investing in making supercool vintage Japanese guitars be wonderfully playable again (or maybe for the first time in their long lives). 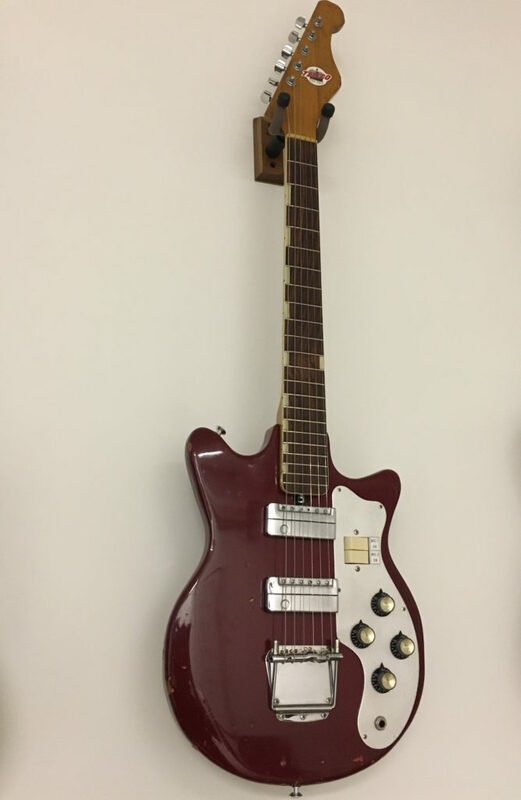 Before Japan became a powerhouse of manufacturing guitars for companies in the US and Europe, there were these few small companies in Japan making guitars in the 60s. The guitars were handmade by workers in an open shop – sometimes very well and sometimes not so well. There was not a lot of consistency in terms of quality, but they all had one thing in common. They were distinctly Japanese. 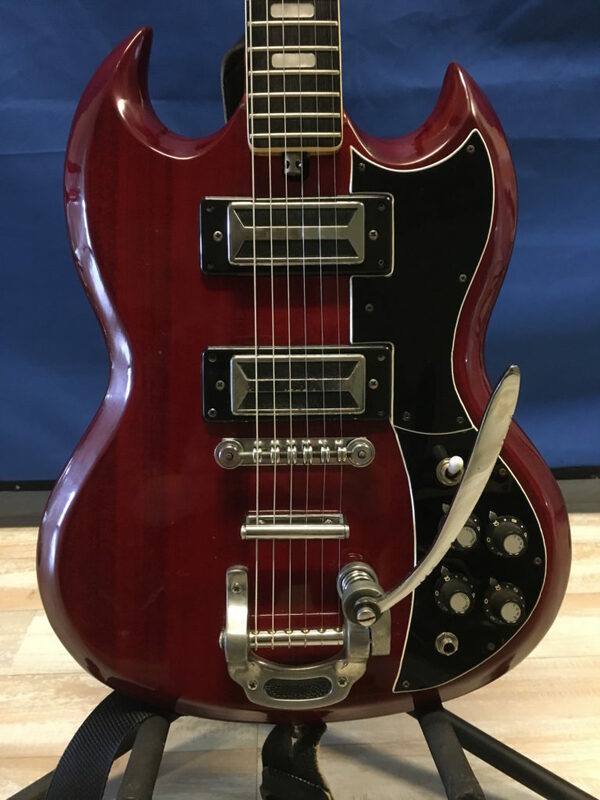 Many of these vintage Japanese guitars, as cool as they look and as great as they sound, are not very playable – be it the action, or dead frets, frets sticking out of the sides of the neck, or the electronics crackling when you move, or tuning pegs that just make it almost impossible to put on new strings without a tool kit. Many of these guitars need much work to be an instrument that you actually enjoy playing. 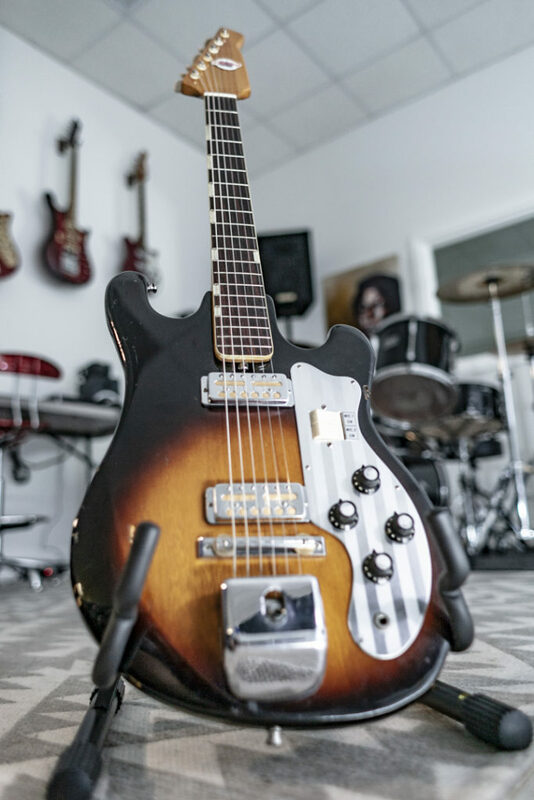 We assess each guitar and determine what needs to be done to it to make it a joy to play. We keep it as original as possible, but not in ways that impede its playability. We love these guitars – that great gold-foil / microphonic sound and the super cool look. Having a very playable one is truly something to have in the collection. 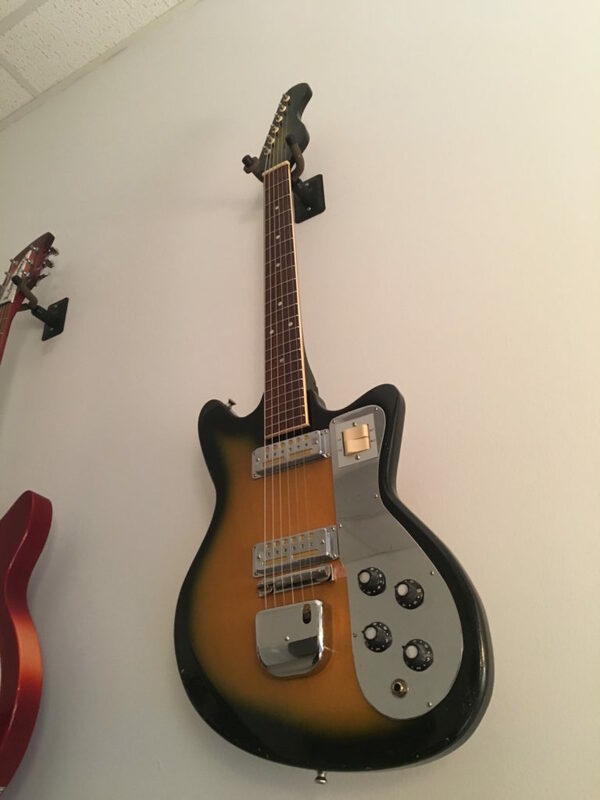 They really stand out as unique in the history of the guitar.